Laura is a third-generation Floridian, born to a cattle-ranching family and raised on the very land that Heartwood Preserve now occupies. She holds a Bachelor of Arts in music from Maryville College in Tennessee, a Master of Arts in Applied Linguistics from USF Tampa. In North Carolina, she worked as a community organizer for several years before beginning her teaching profession in English as a Second Language for immigrant and refugee adults in Charlotte, NC. Her love of the international community and connecting to other cultures led her to travel throughout Africa and Latin America. From 1998 to 1999, she lived in the Amazon region of Ecuador where she taught high school English. Upon returning to the U.S., she settled in Tampa, where she currently lives with her daughter. In 2004, Laura left teaching to work with her father’s eco-tour business, Jay B Starkey’s Flatwoods Adventures, located on the family’s ranch. In 2006, she became Director of Conservation Lands, overseeing the land management of over 1000 acres of woods on Starkey Ranch. 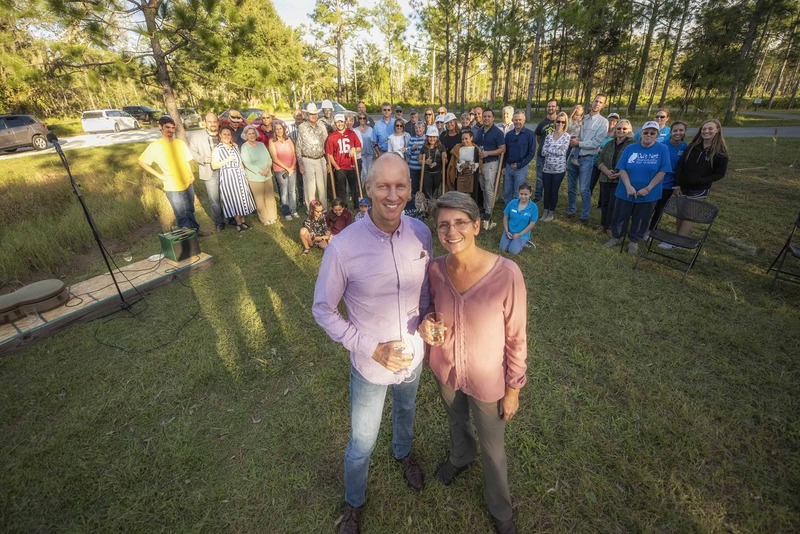 During this time, she developed a keen interest in finding ways to conserve natural lands while also sharing the beauty of Florida’s woods with the many residents and visitors in Florida. It was a workshop at a national land conservation conference that then planted the idea of conservation burial in her mind. Over the next few years, this ‘seed’ sprouted into a business plan with a team of advisors and mentors. Upon adding a parcel of land, the idea of Heartwood Preserve became a reality. Diana is local to the Trinity area. 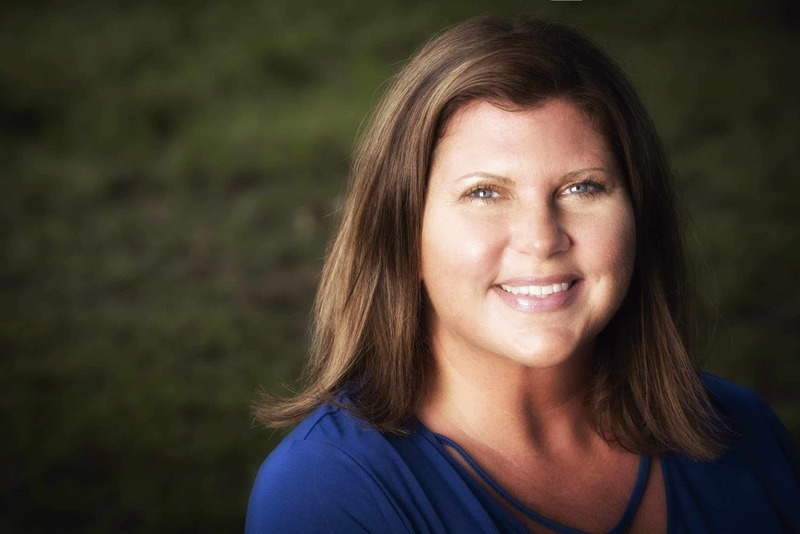 She has over 20 years’ experience in customer service, is fully licensed by the State of Florida as a cemetery manager and preneed sales agent, and is a Certified Life Tribute Professional. Having worked in the funeral and cemetery world since 2006, she appreciates having the chance to help families plan their final wishes. She and her husband Ron have three children, Liliana, Melody & Christian. When not working as a Mom or at Heartwood, Diana enjoys practicing yoga, volunteering at her daughters’ school, frequenting the YMCA and is a Co-facilitator of the West Pasco Death Café. She has a special love for the many butterflies found at Heartwood Preserve. Her enthusiasm for our nature preserve shines through in her social media updates and welcoming personality. 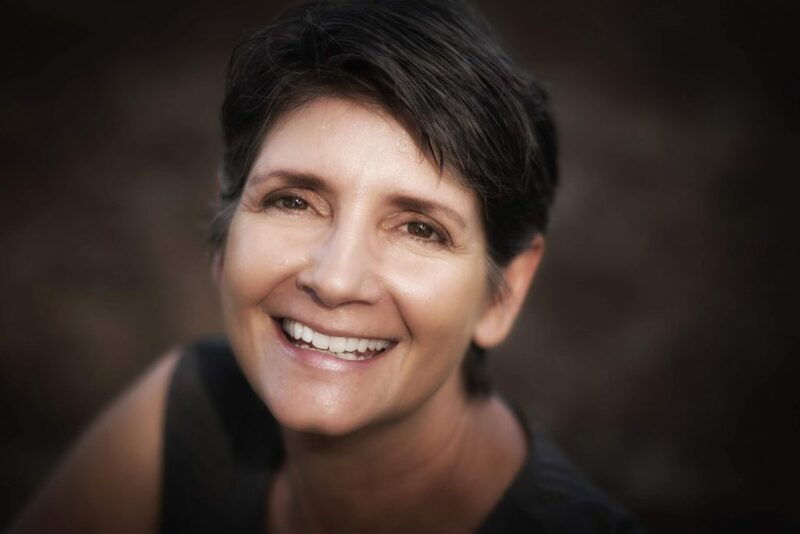 As a Certified Life Tribute Professional, Diana works with families to create a funeral service or ‘Celebration of Life’ service. She can help to plan, oversee, and conduct non-religious, semi-religious, and spiritual funeral services at Heartwood Preserve that honor the deceased person’s life. 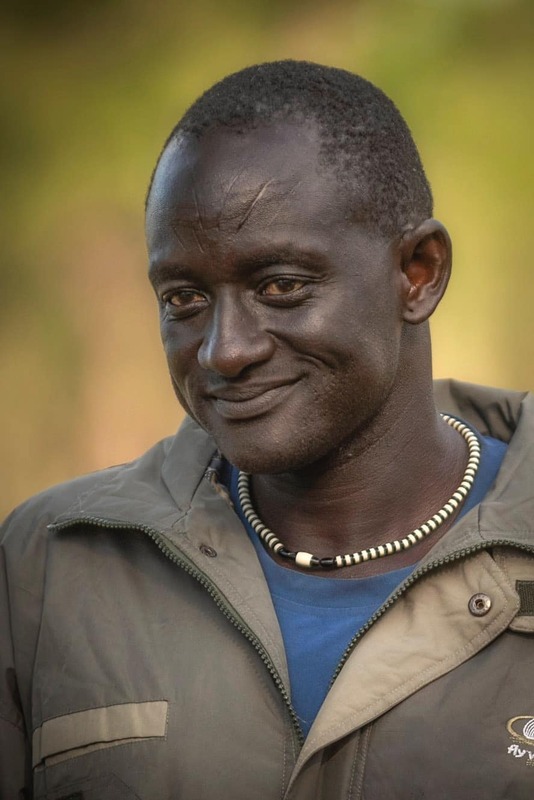 Originally from the Dinka tribe of South Sudan, Barnabas arrived in the United States in 2001 from Kenya, where he had lived for about 9 years. As a new American, he settled in New Port Richey along with a number of other South Sudanese young men. He worked part time at Wal-Mart and full time at a local Catholic church before coming to work at the Starkey Ranch in May 2005. Because he comes from a cattle-keeping tribe in South Sudan, he found a calm connection being near the cattle while working at the ranch. He has worked on everything from grounds keeping and equipment maintenance to removing invasive plants and assisting on prescribed burns. In his free time, he enjoys playing dominoes with his friends. Heartwood Preserve is fortunate to have Barney as part of our family and greatly value his gentle spirit and hard work. Frank’s early contribution to Heartwood Preserve was managing the site planning, design, permitting and construction. He also assists with the planning and design of the new Welcome Center. Previously, Frank co-founded (with his brother, Trey) a 568-acre traditional neighborhood development community called Longleaf, located just southwest of Heartwood Preserve. Frank was intimately involved in virtually all aspects of Longleaf’s development. Later, from 2005 through 2012, Frank and Trey oversaw the planning, entitlements and marketing of Starkey Ranch—a 2,500-acre multi-use development planned for the family’s remaining land. In 2013 Frank founded People Places, LLC, a real estate development and consulting company. Drawing on Frank’s broad experience, the People Places goal is to craft vibrant, people-oriented residential and/or retail places in walkable settings. Laura and Frank are daughter and son of Marsha and Jay B Starkey, Jr. 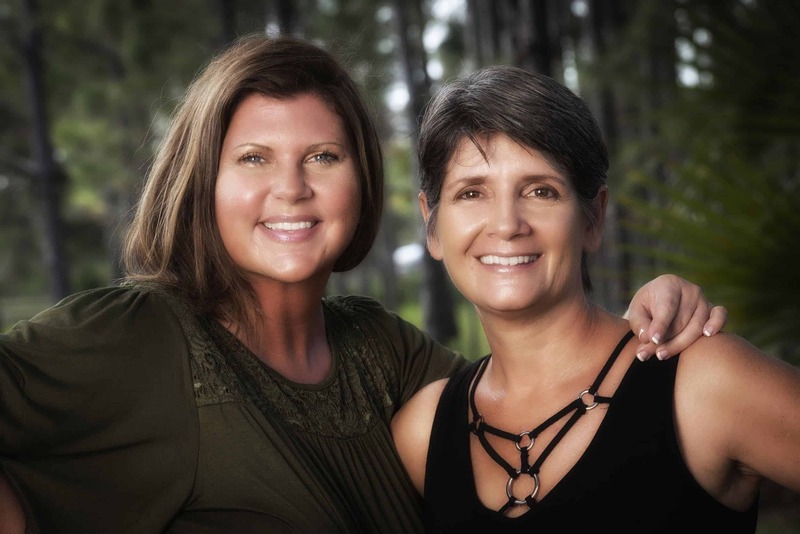 Both grew up on the land now occupied by Heartwood Preserve and neighboring community of Starkey Ranch.